Success! Your message was sent to Laura Meeks Photography - Albuquerque Lifestyle Photographer. 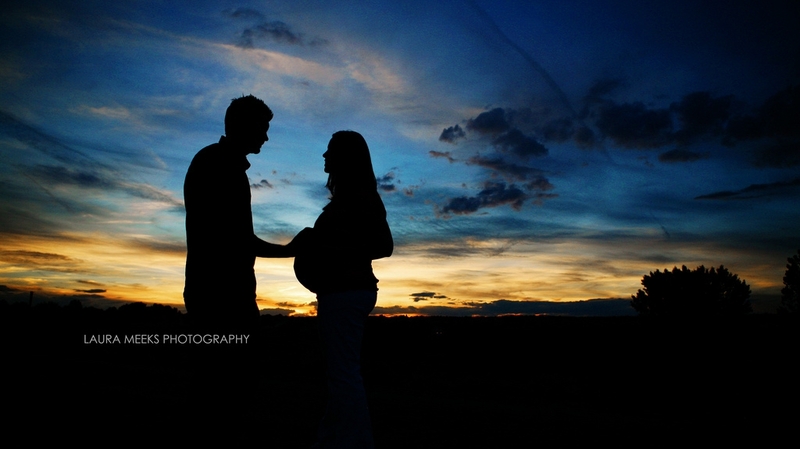 Albuquerque and Rio Rancho photographer specializing in natural light on-location photography. Capturing couples, engagements, maternity, newborns, babies, children, families and pets with custom portraiture.